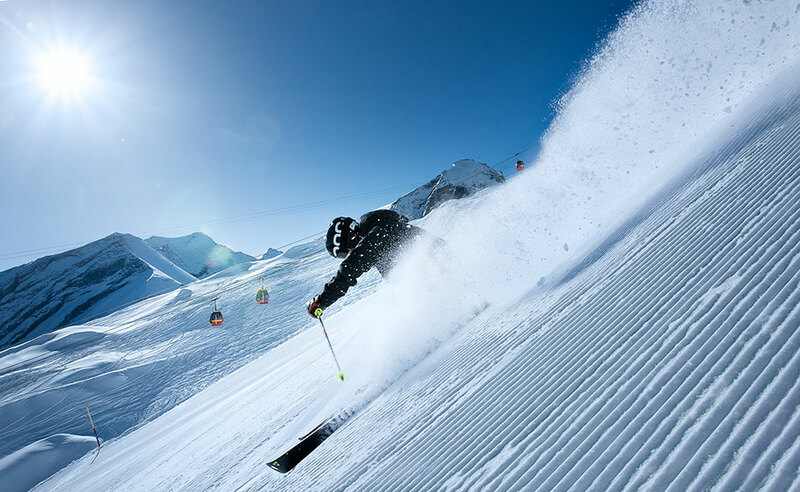 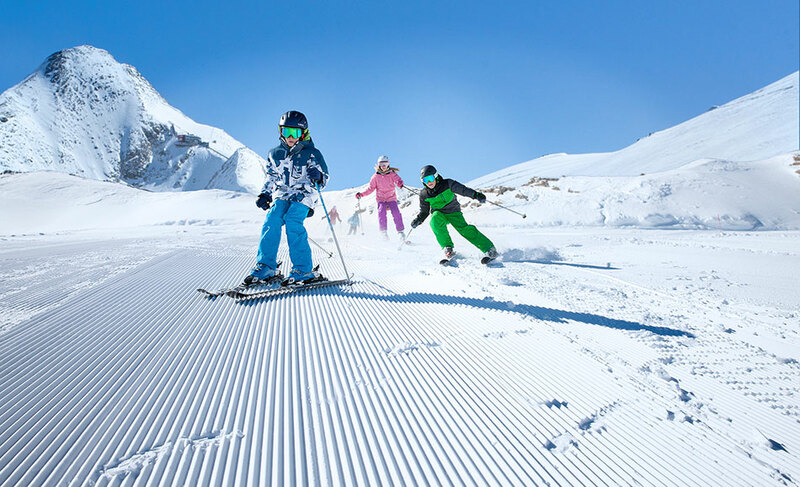 The neighbouring resorts of Zell am See and Kaprun offer a combined 140 kilometres of piste and are ideal for all abilities with beginners, intermediates and families particularly well-catered for. 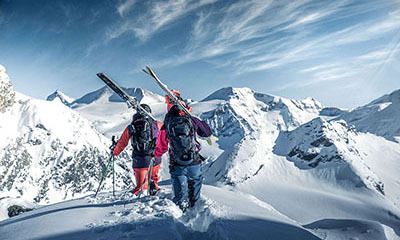 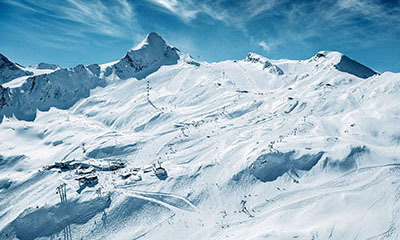 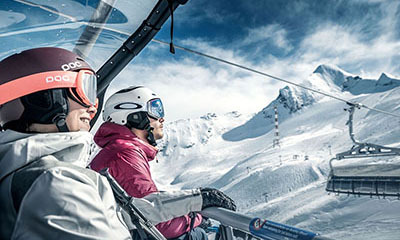 The skiing includes guaranteed snow on the Kitzsteinhorn glacier (3,029 metres) and a free and efficient ski bus network connects the two areas. 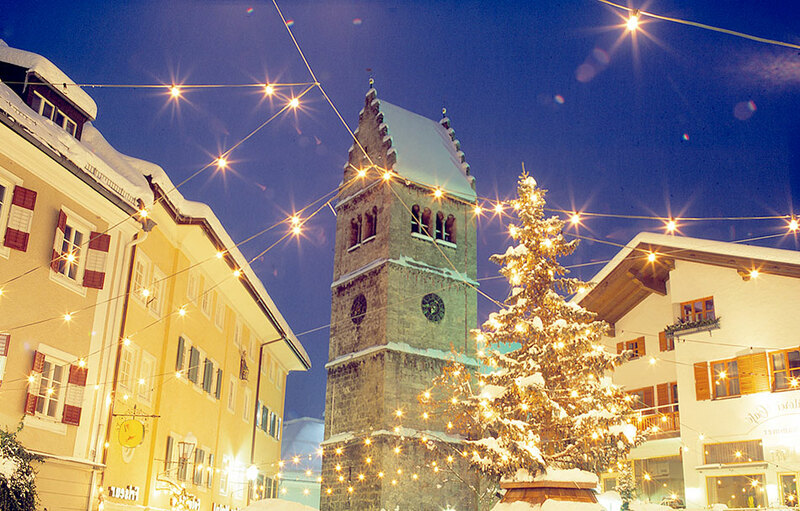 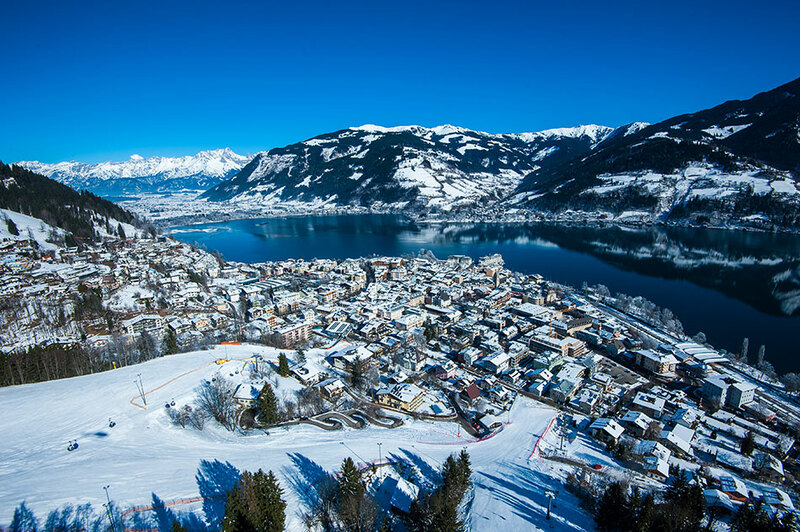 Zell am See enjoys a stunning lakeside setting and a picturesque, traffic-free, cobbled resort centre with a great selection of shops, bars, cafes and restaurants. 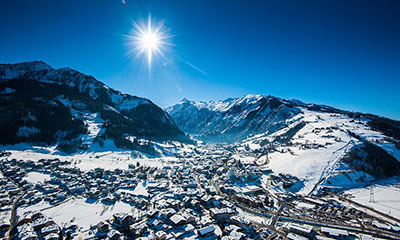 Kaprun is less than 10 kilometres from Zell am See, slightly smaller than its lakeside neighbour and offers skiing from the resort and on the glacier. 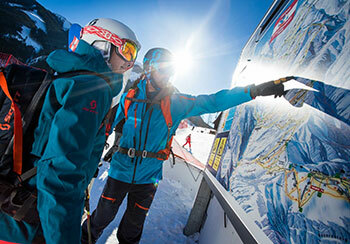 There is lively après-ski and nightlife in both resorts. 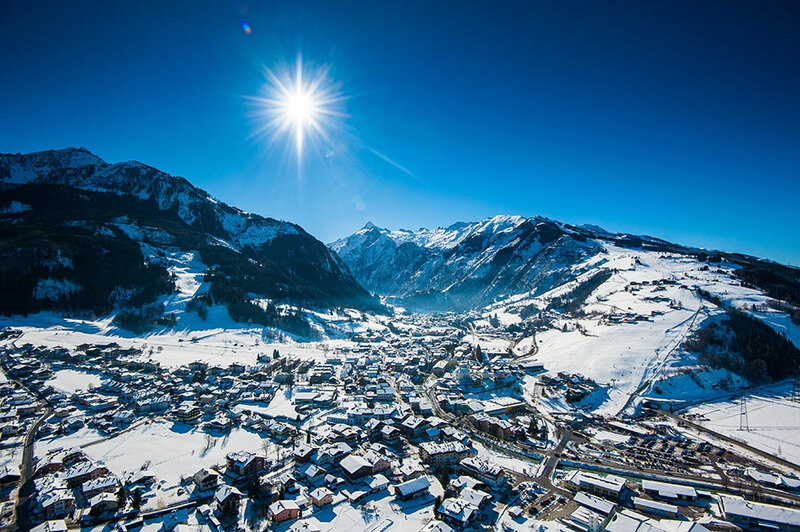 Zell am See offers excellent, varied terrain with sensational views over the glistening expanse of Lake Zell and across to the Hohe Tauern National Park including Austria highest mountain, Grossglockner (3,798 m). 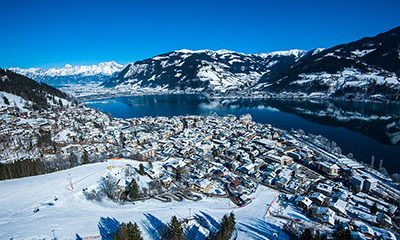 Zell am See’s local mountain, the Schmittenhohe, has extensive snow-making on all runs, some charming, rustic mountain huts and snow parks. 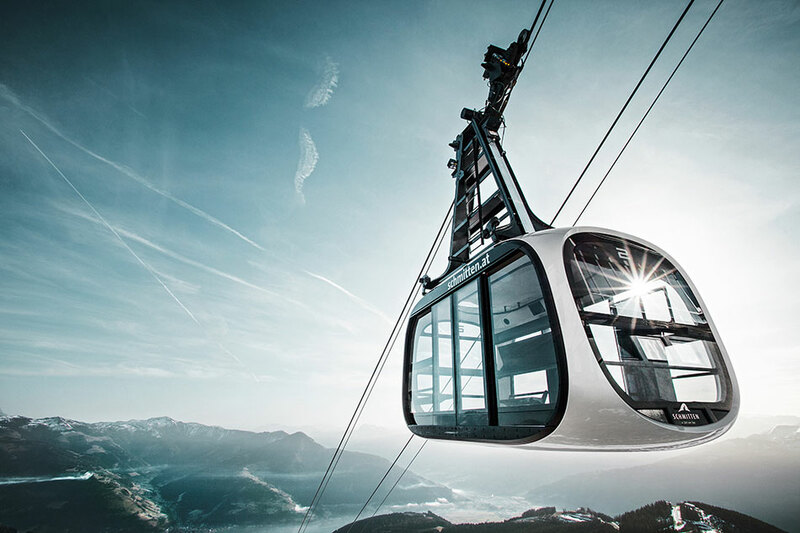 The City Xpress from the resort centre, the Areitbahn (new for Winter 17/18) and Schmittenhohebahn all offer modern, efficient access to the skiing. In Kaprun, December 2018 sees the opening of the first stage of the ambitious K-onnection project with a brand new Gondola connecting Kaprun centre to the top of the local Maiskogel mountain. 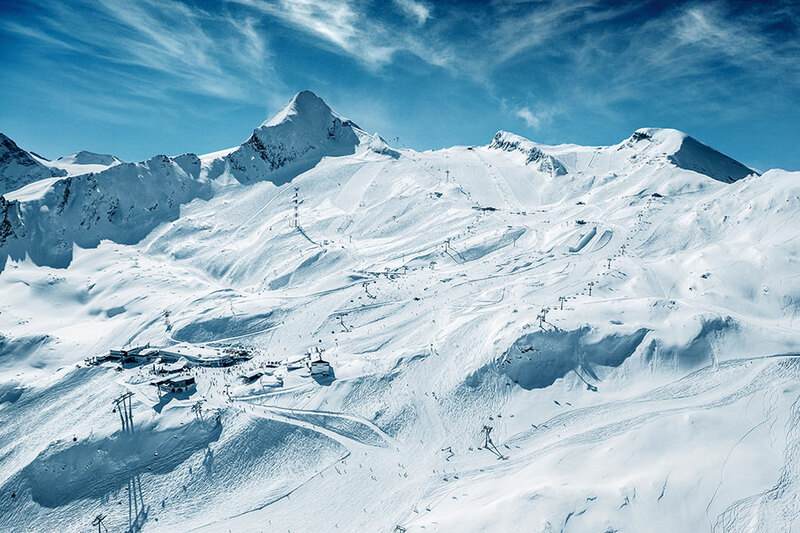 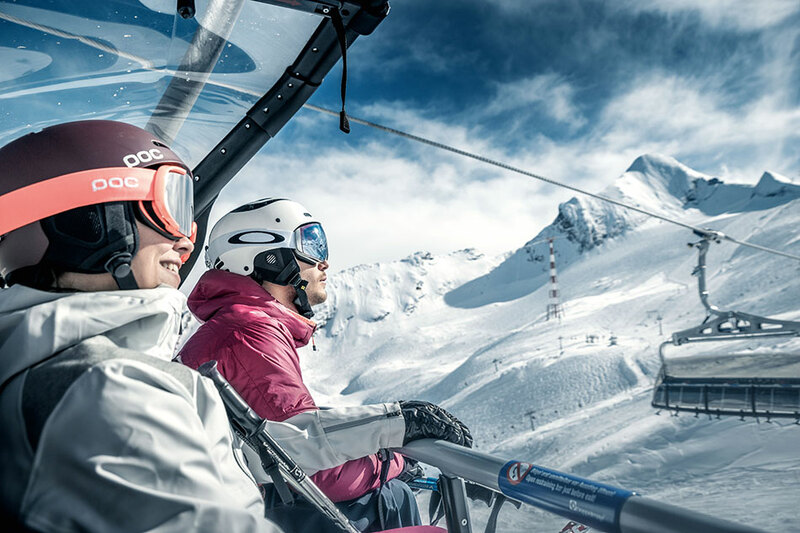 December 2019 will see the 2nd stage opening with another new Gondola servicing the top of Maiskogel directly across to the Kitzsteinhorn ski area. 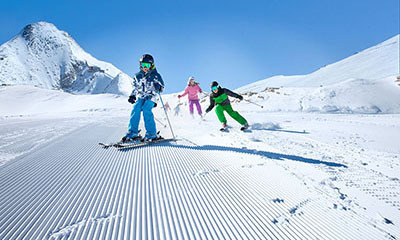 For now, it is still a short hop on the ski bus to access the snow-sure slopes at the Kitzsteinhorn. 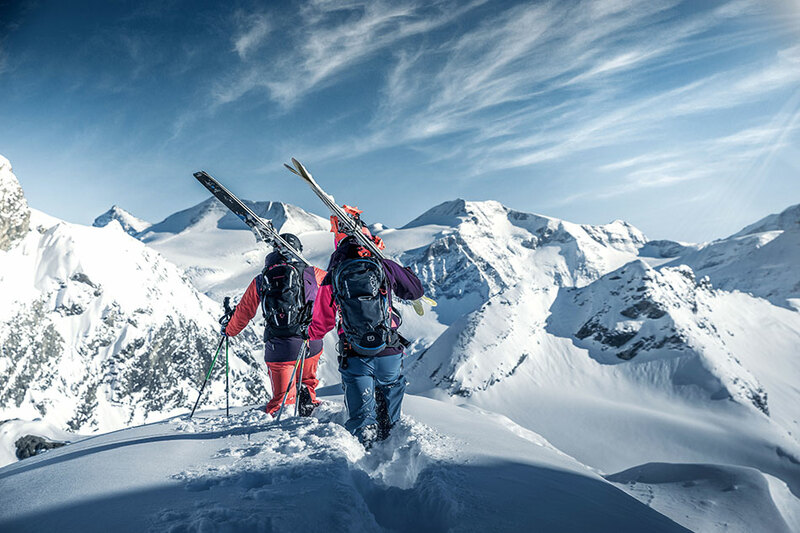 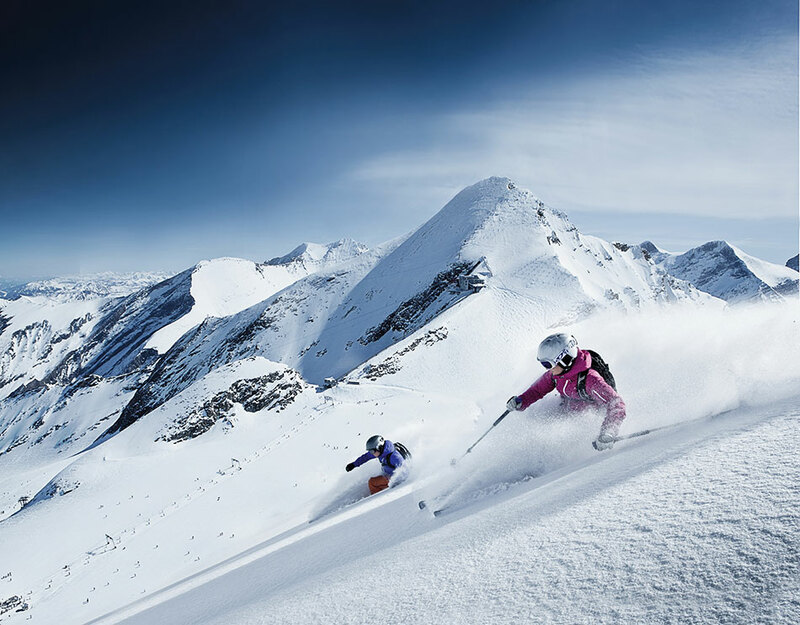 With a top station of 3,029 metres, freeride and ski touring routes, dedicated family areas and snow parks, Kaprun really does have something for everyone. 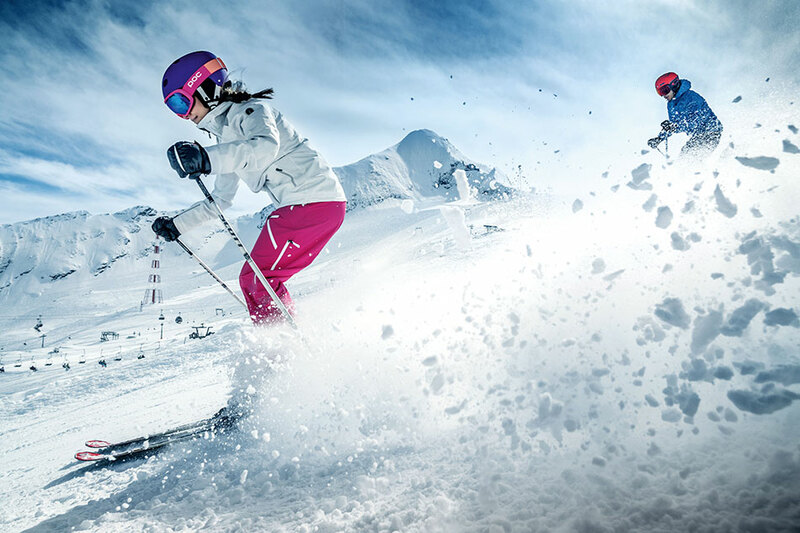 Après-ski is lively in Zell am See with popular spots including the City Xpress Umbrella Bar, Castle Bar near the Hotel Neue Post and the legendary Villa Crazy Daisy. 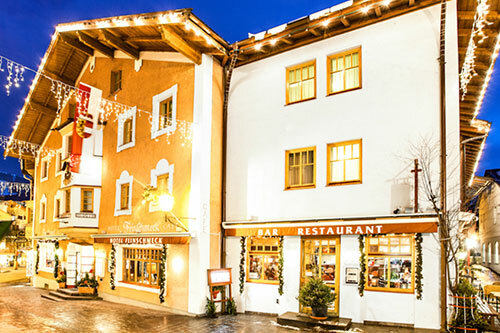 The picturesque, traffic-free centre is also perfect for a leisurely stroll with plenty of shops to explore and a wide choice of restaurants, bars and clubs on offer. 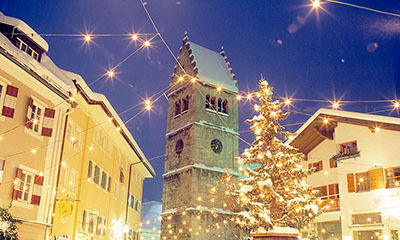 In Kaprun, the Pavillon bar attracts the crowds after skiing and a clutch of bars at the other end of the high street – Kitsch & Bitter, Rotor Bar & Lounge - offer late night entertainment in Kaprun. 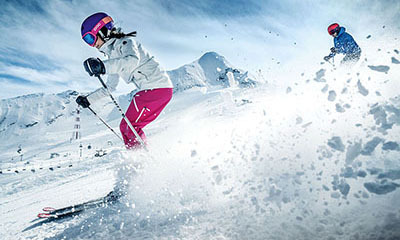 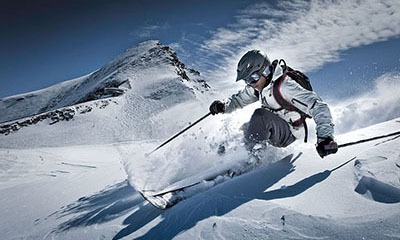 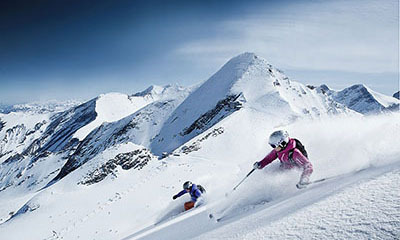 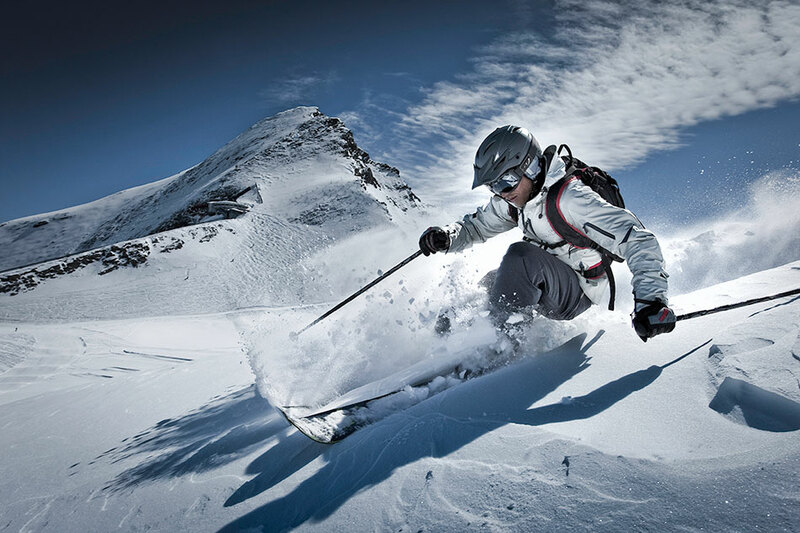 Other activities include tobogganing, winter walks, ice skating, night skiing and the vast Spa & Wellness centre at Tauern Spa Kaprun.